As the mama of six, this is a book I wished someone had given to me in the beginning. In all their holy beginnings. 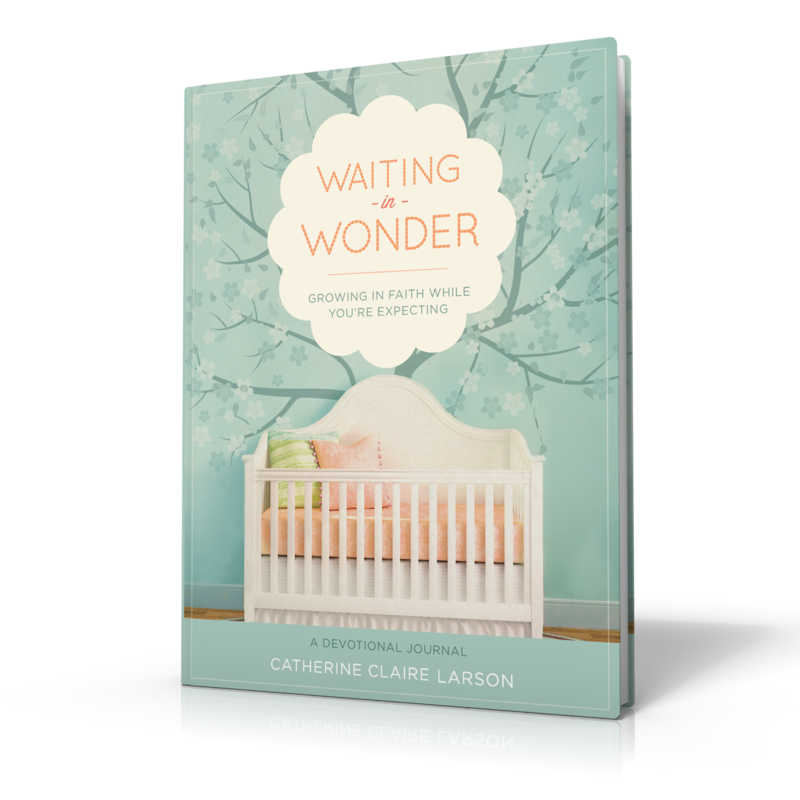 Waiting in Wonder will point you in exactly the right direction: preparing your heart as you prepare your home to receive new life. What a marvelous gift to give—to yourself, your growing child, or any expectant woman you may know. 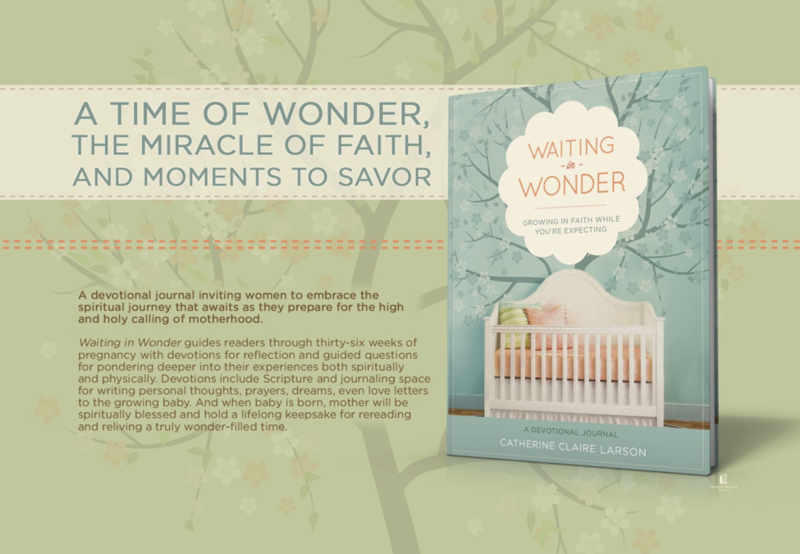 Waiting in Wonder is the perfect preparation for motherhood—part instruction manual, biology lesson (in the sweetest way), and spiritual journey. Catherine has skillfully crafted a journal that will enlighten, inspire, and educate “mothers to be” for this momentous journey of motherhood. It leads mothers to understand the profound call God designed for women: to give birth, life, and love to precious children, whose souls will live throughout eternity.